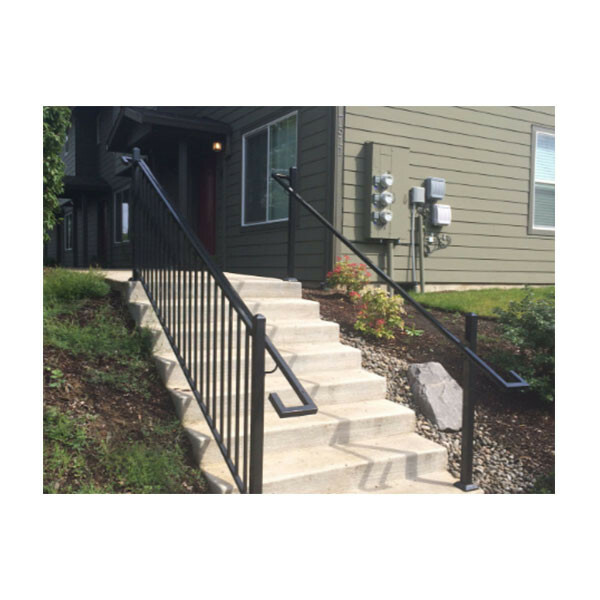 Ensuring you and your family can climb the stairs safely every day is a top priority, and Fortress Railing would love to offer the FE26 Steel Square Handrail to help you get there safe. 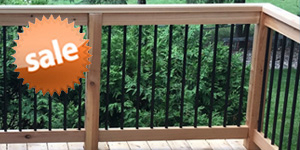 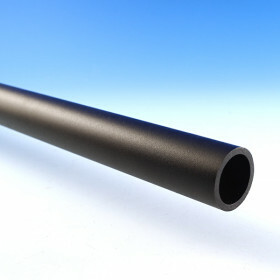 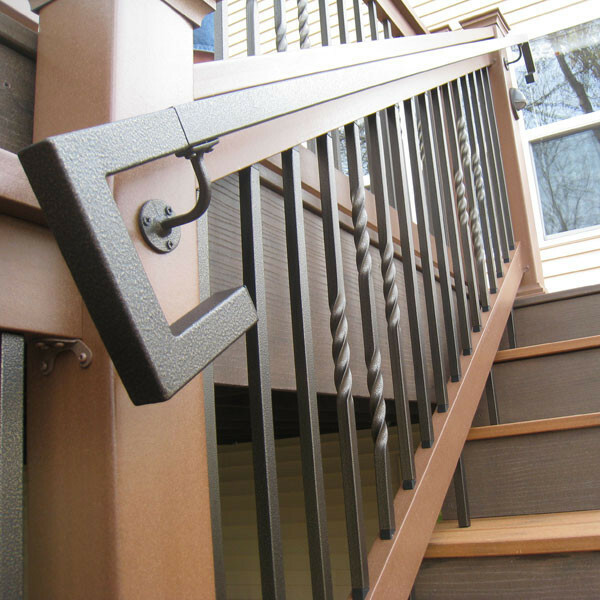 This secondary handrail comes in a 93-1/4 inch (or 7-3/4 feet) length to add allure and security to your steps while also helping you meet building codes. 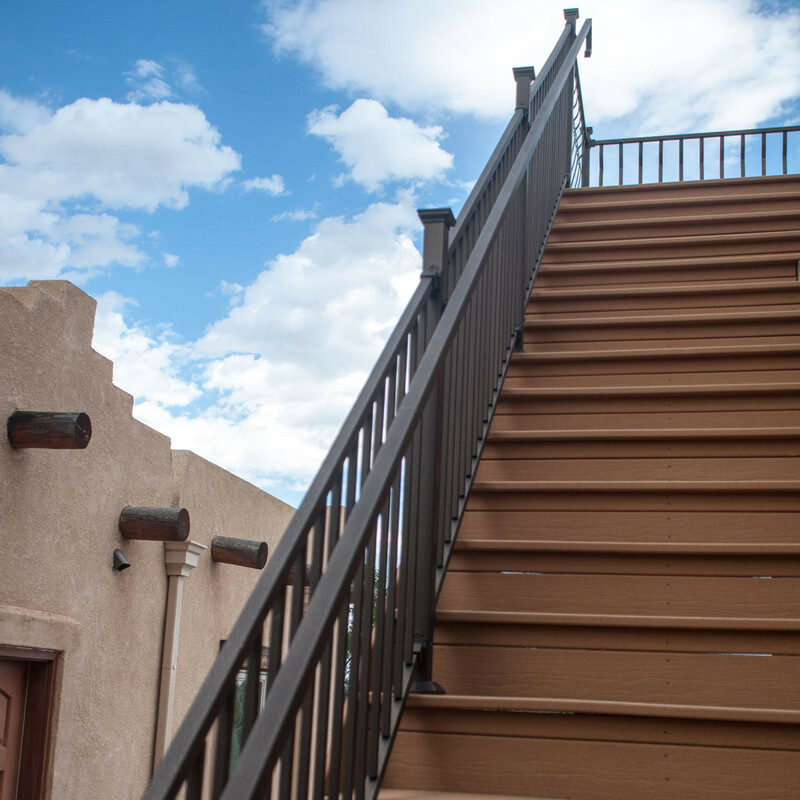 Have a staircase longer than 93 inches? 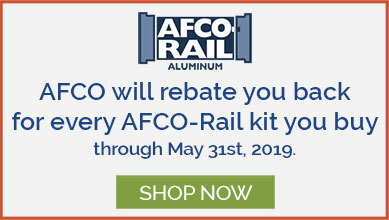 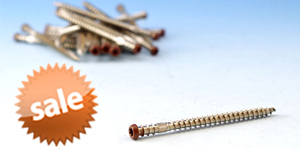 You may use an FE26 Steel Handrail Internal Connector Plug to connect two or more handrails to fit your span. 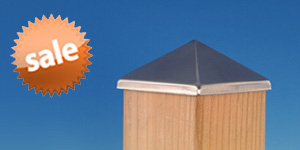 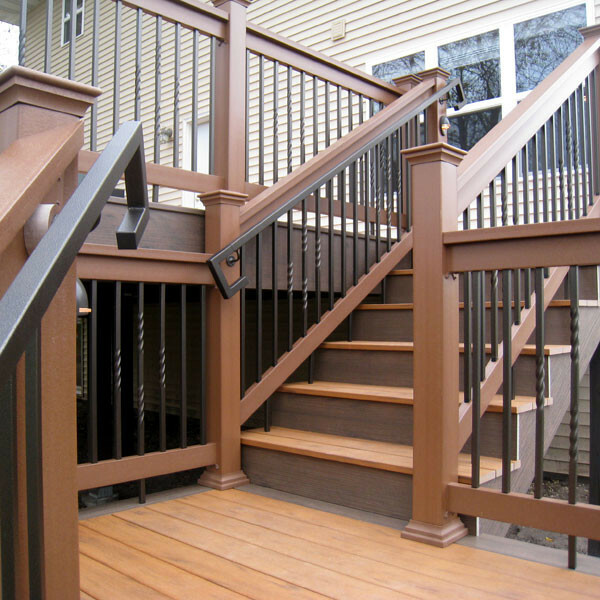 Have a staircase shorter than 93 inches? 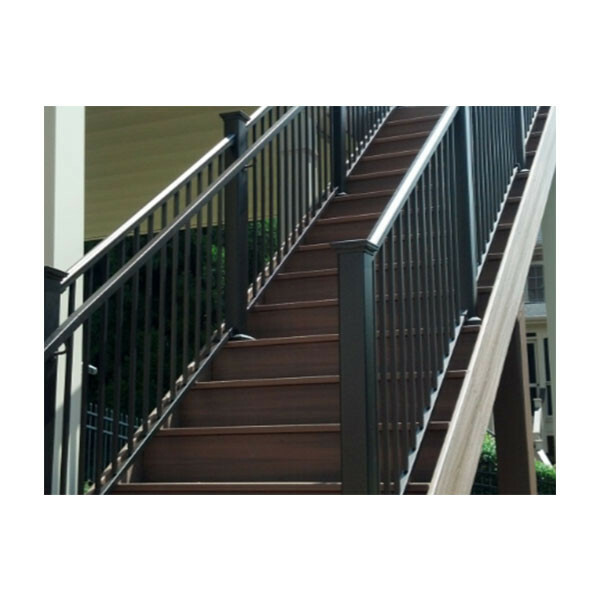 The FE26 Steel Square Handrail may be trimmed with a simple circular saw or a metal carbide blade to reach the length you desire. 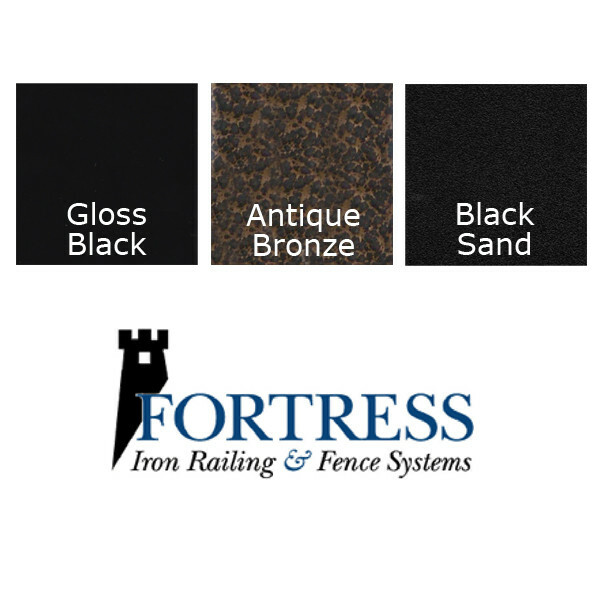 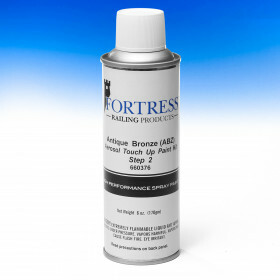 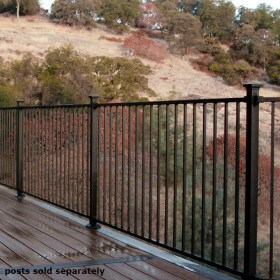 If you do end up trimming your handrail, remember to coat and protect your cut ends with Fortress Touch Up paint. 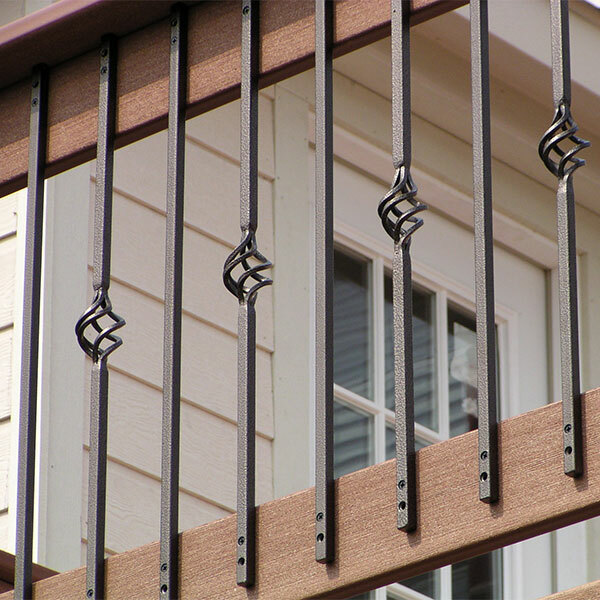 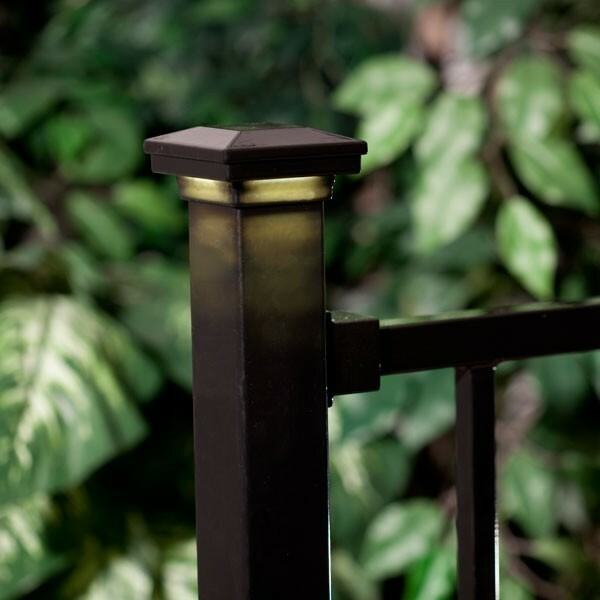 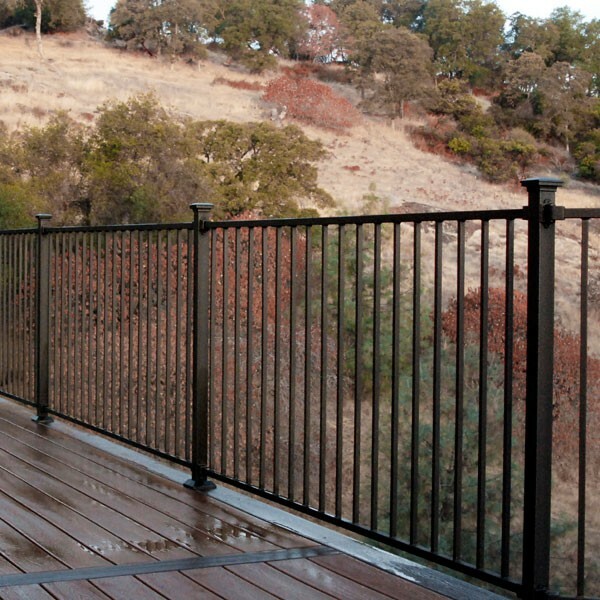 Take a look at these accessories to help you achieve the look and security you want include Handrail Brackets, Nylon Plugs, and Handrail Returns.